Well, that went quick! High Season seems to be over in the blink of an eye! Over the last few weeks, those of you who are permenantly or longer term here on Koh Phangan may have noticed a quick reduction in the number of people. Less bikes on the roads, a more calmer atmosphere, fewer tourists in restaurants and beaches, have we officially entered low season maybe? For some of you planning your trip to Koh Phangan or wandering whether it should be your next island hop, don't let this put you off coming to this beautiful island. In fact, visiting Koh Phangan during low season could mean you have a much better and more authentic experience. 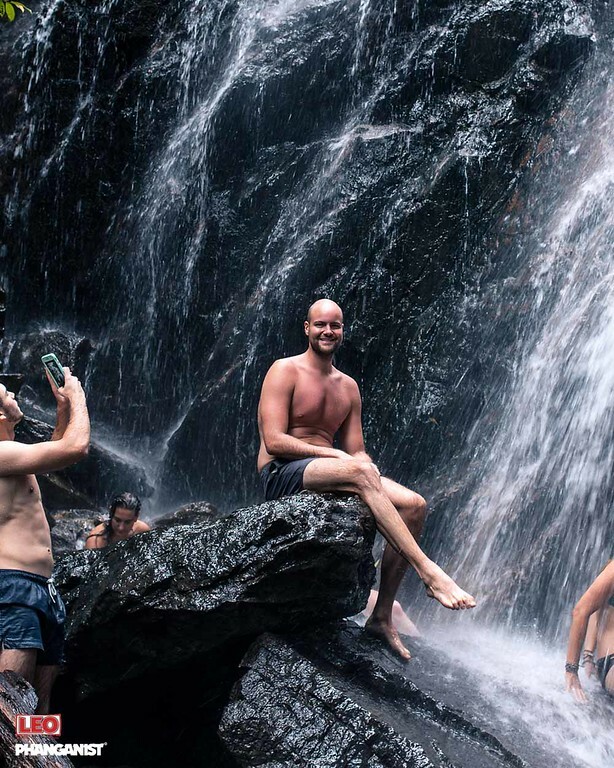 First thing's first, the Full Moon Party still happens once a month, which means that its subsequent parties such as Waterfall Party and Jungle Experience also happen that week! Weekly parties like Loi Lay also keep running and Half Moon Party happens twice per month. They don't call Phangan 'Party Island' for nothing, you can still find amazing events happening in high season but with less queue waiting and crowding. When you're not partying, it is the perfect opportunity to discover the island. 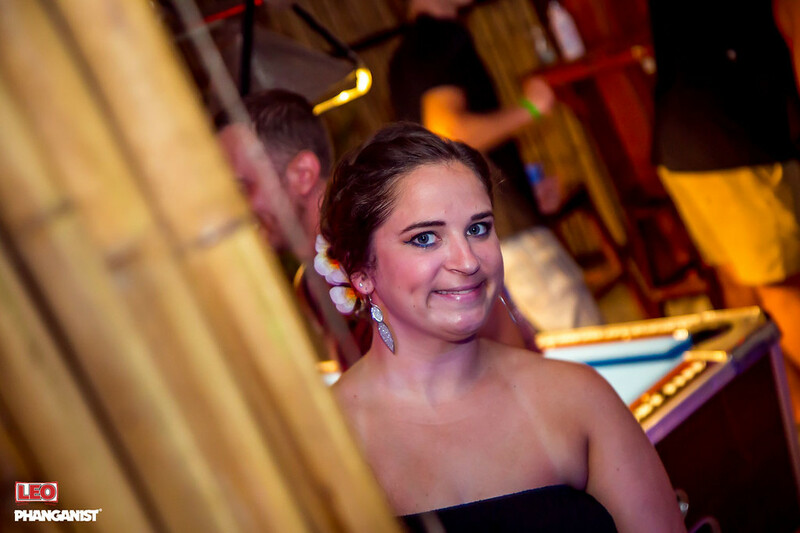 Did you know that some people still only come for the Full Moon Party? They literally come for one night, spend one day hungover and then leave fr another place without discovering the beauty of this amazing place?! MADNESS, If you ask us! 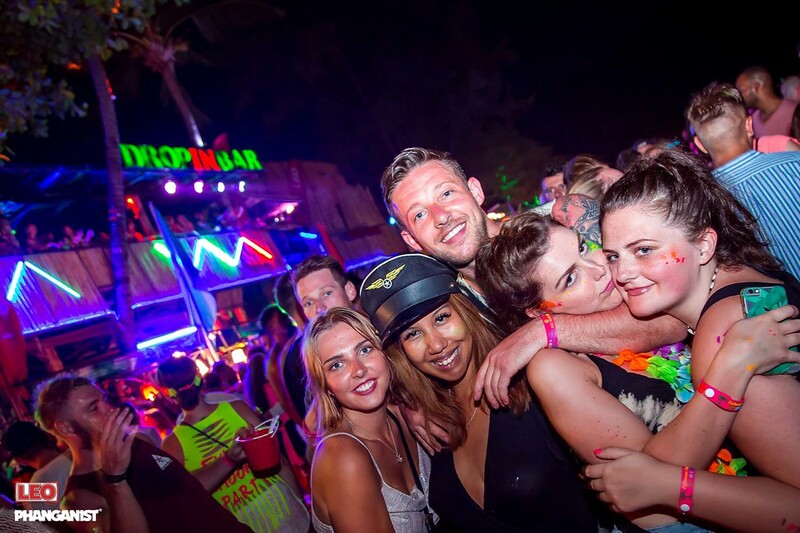 Those who spend the time to stay just one or a few days longer on Koh Phangan are often shocked and astounded that it is such a beautiful island with so much on offer apart from to party. Koh Phangan is also one of the world's largest centres for Yoga and Spirituality and this is a great time to take advantage of quieter yoga classes and cheaper prices. Take yourself on a road trip through the jungle up to breathtaking viewpoints, treks and chill out spots. There are also waterfalls with pools to bathe in all year round. Check out our tours page where we do all the work of organisning for you! 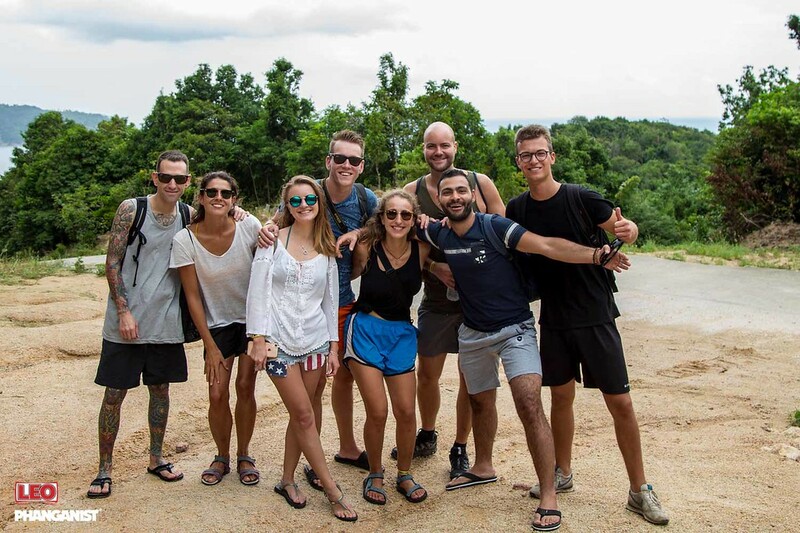 The people are more relaxed at this time without having to cater to hundreds of people at once so it is a great opportunity to meet and speak more with locals, you can even improve your Thai language skills this way. Everything is cheaper and there will be more room at restaurants o enjoy a romantic dinner with your loved one or with a group of friends. You will find yourself forming nicer bonds with the people you meet, you have the time and space to really get to know people outside of the crazy large groups that high season brings. So as we all relax a little into the quieter times, come and join us and discover the true magic of Koh Phangan.